The goods news, in my opinion, is that it doesn't really. The beauty of craft beer is in the variety, you know, that thing that's allegedly the "spice of life." 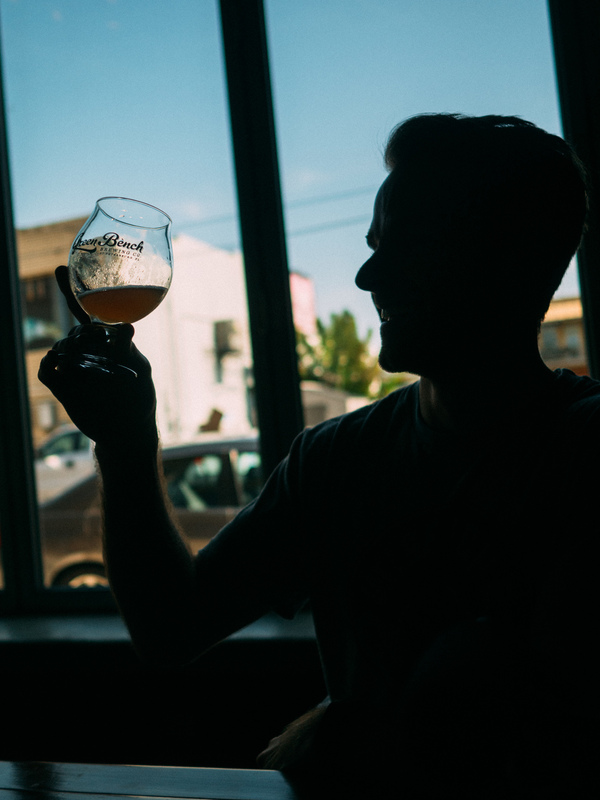 What craft beer means to me is that there are boundless options, from traditional to experimental - something for everyone - beers as diverse as the people who brew and drink them. 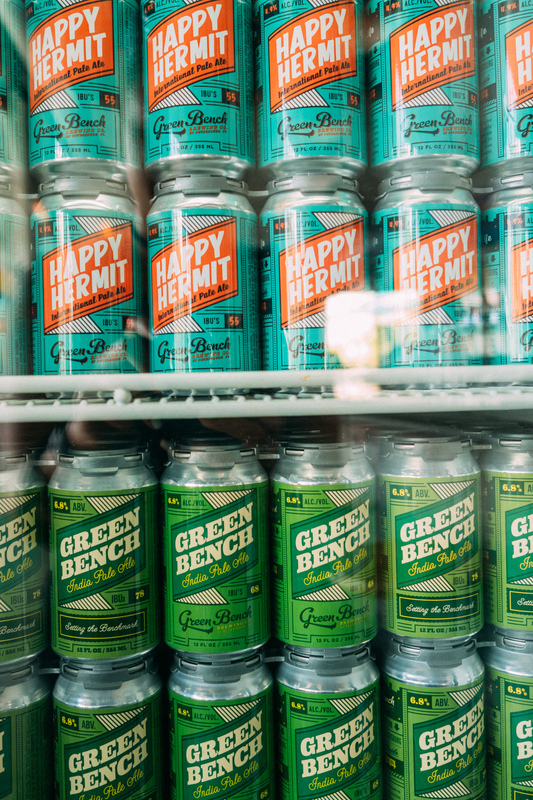 Craft beer can be just about anything, and often times, the only common thread to be found among them is that they are made with care and attention by enthusiastic, creative people who love what they do. I'm so excited to dive deeper into this world, this community, and try to wrap my head around everything it has to offer. 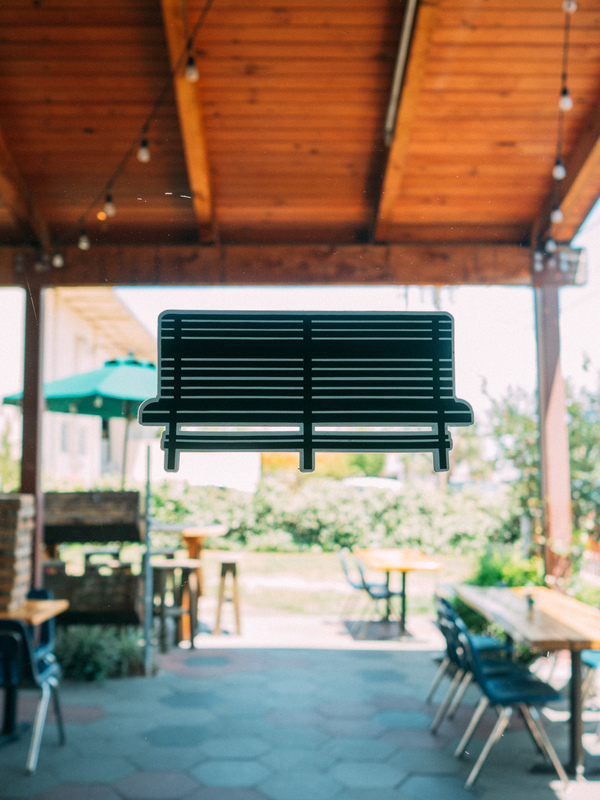 Everyone's "beer story" is different, and as my journey with World of Beer gets under way this summer, I'm going to be sharing mine with you as well as generating lots of beer-related content. 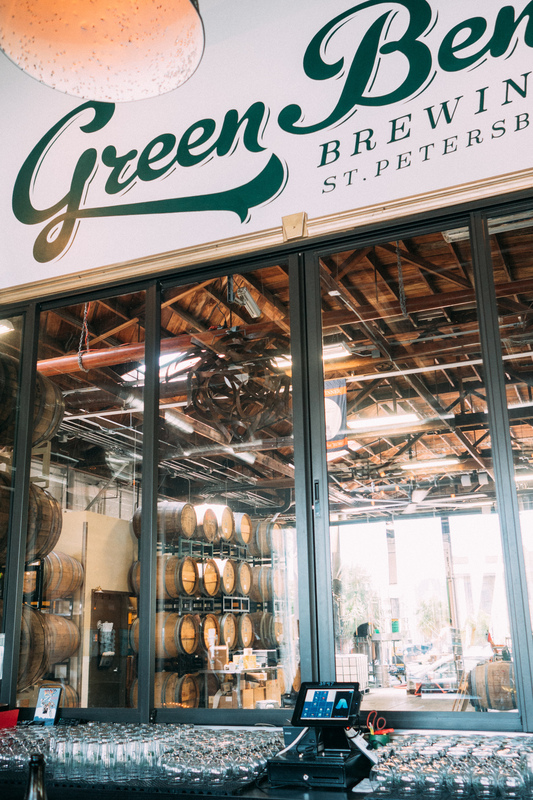 My first stop as a WOB Drink It Intern was in St. Pete, Florida at Green Bench Brewing Co., getting my feet wet with the other interns and getting an intro to the craft beer scene in St. Pete. Enjoy!